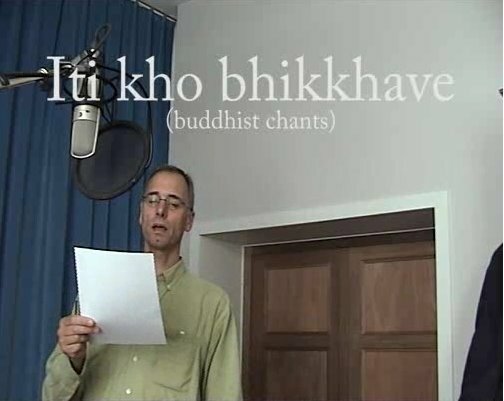 "We have made a wonderful CD and a booklet of Buddhist chants, sung by Arthamitra. We would like to offer it to members of the Sangha world-wide. "For us, chanting on retreat has become a tradition in the FWBO of the Low Countries. We choose a sutra as the theme for a retreat. "Arthamitra, a professional opera singer, teaches the participants how to pronounce and chant the words (either traditional or his own compositions). Throughout the retreat we chant the sutra twice or three times a day, before or after a meditation or as part of a puja. This strongly supports our meditation, reflection and study. Each time the chanting gets a bit more beautiful, we open our minds further for the message of the Dharma and get closer to one another. 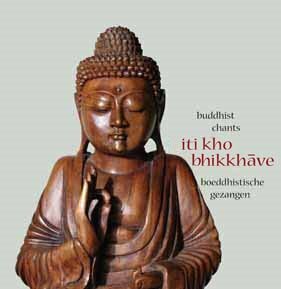 "The profits will go to Metta Vihara, for the acquisition and setting up of a retreat Centre for Belgium and Holland. We have 500 CDs and all costs so far have been sponsored - once we sell all those we therefore make a net benefit of € 5000 for Metta Vihara.